VetPet Box > Education Library > Food & Feeding > Tools to help my pet lose weight! How much should I be feeding? 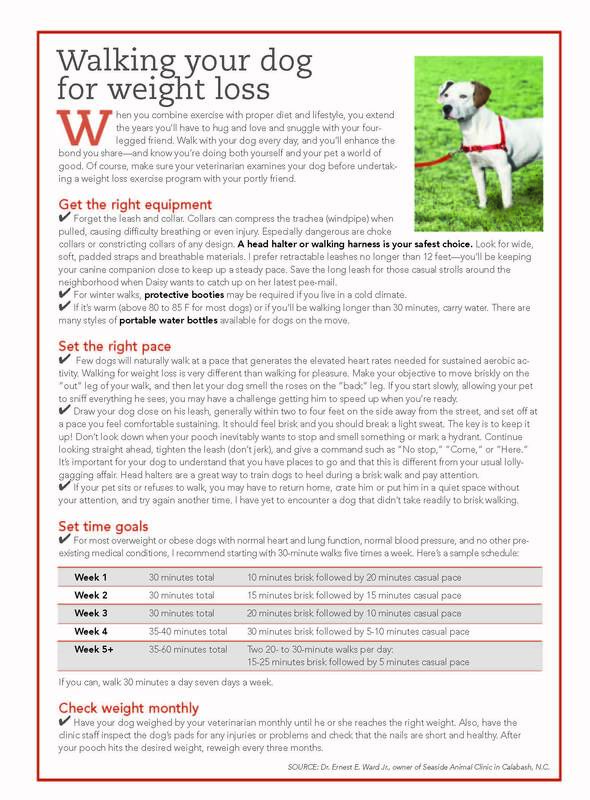 Tools to help my pet lose weight! Slow feeders- try the SloBowl/ Fun Feeder from Outward Hound! It's our fav! Did you know that there are diets formulated to work with your dog's metabolism to help encourage weight loss? Here are a couple of our vet's top recommended diets. They actually work and seem to taste pretty good (according to the patients... not our vet!). CatIt 2.0 makes a wonderful toy that SLOWS cats down, so that they have time to actually feel full! This product also helps with cats that "scarf and barf." Check it out here and email us at Support@vetpetbox.com to get a great deal on the product. Did you know that there are diets formulated to work with your cat's metabolism to help encourage weight loss? Here are a couple of our vet's top recommended diets. They actually work and seem to taste pretty good (according to the patients... not our vet!). Suggest a topic for a post!